​If you live in the areas of Canon City, Lincoln Park, Florence, Penrose, or Fremont County and you are searching for the best Canon City rentals, then you have chosen the right place. 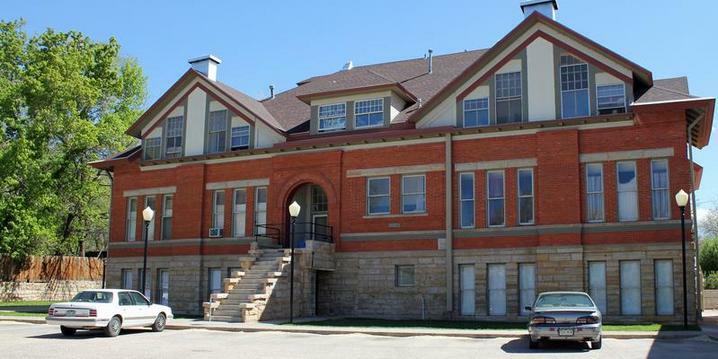 At Park Avenue Apartments we provide modern and unique apartments in Canon City CO with a touch of classic history. We believe that all tenants should receive the personal attention and service that they expect and deserve. We have on-site management as well as on-site maintenance. We provide off street parking, on-site laundry facility with vending area in a family friendly environment. 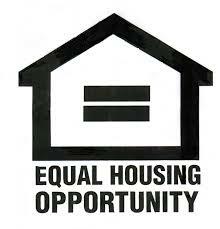 Park Avenue Apartments has been approved by Colorado Housing and Finance Authority and is Section 8 eligible. Our tenants range from young families, to elderly singles and couples. This property is now under new ownership but still offers affordable housing in Canon City for Section 8 or lower income qualified families and elderly people at affordable rates. Despite the fact that the apartments are under new ownership, the present owner has been involved with the project since 1995 and is well aware of the significance of this building to the community. The building now known as Park Avenue apartments was built in 1904, as South Canon High School. On November 14th, 1914 there was a fire, and much of the building burned down. It was rebuilt in 1915. 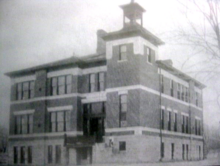 After the rebuilding of the school it remained South Canon High School until 1920 at which time it was renamed Wilson Junior High School. It remained Wilson Junior High School until 1961. The building sat vacant for several years until it was refurbished into apartments in the 1970's. 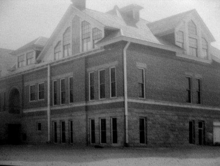 This was the building prior to the fire that nearly destroyed the entire structure in 1914. This is as the building looks today. Nearly identical to original structure that was rebuilt in 1915 after the 1914 fire.